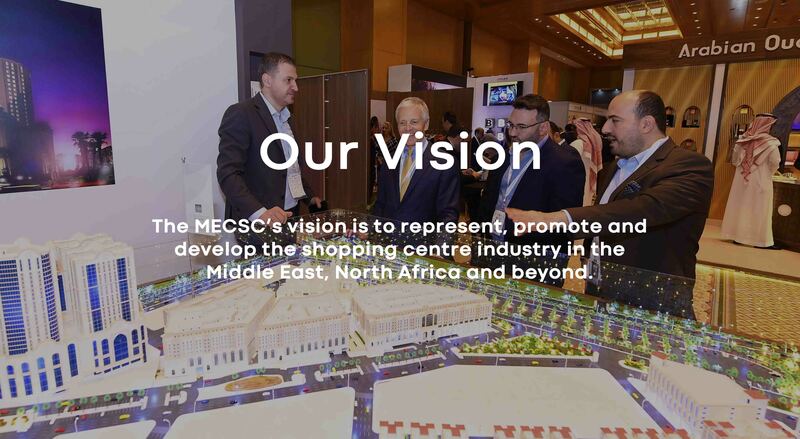 The Middle East Council of Shopping Centres exists to provide our members with the highest quality of content rich, flawlessly executed and promoted networking, education and conferencing events. These events serve the specific needs of our members in each country in the MENA region. Our channels of communication including the Retail People Magazine, The MECSC Directory and the monthly Newsletters reach out to our membership of retail industry professionals monthly, quarterly and annually keeping them informed, abreast of the latest information and connected to the retail industry regionally and globally. 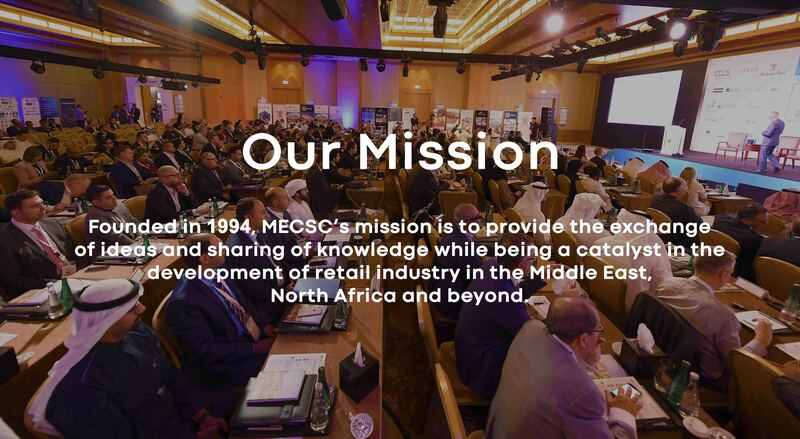 Established in 1994, MECSC has grown over the years and has a strong and closely connected member base of over 1,000 industry professionals from all over the Middle East & North Africa representing shopping mall owners, developers, marketing managers, leasing managers and specialists, retailers, consultants, property managers, financiers, accountants, government officials and industry suppliers. MECSC provides its members with unparalleled local and international business contacts and support through its network. The type of personally identifiable information that MECSC collects includes: name, address, e-mail address, telephone number, fax number, credit card information, and may also include information about your interests in and use of various products, programs, and services. 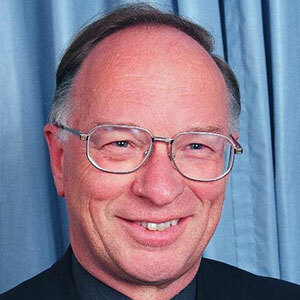 The Web Site also allows you to submit information about other people. For example, you might submit a person's mailing and e-mail address to enroll them in an MECSC seminar, or if you order publications online and want them sent directly to the recipient, you might submit the recipient's name and address. In addition, when MECSC members forward MECSC seminar invitations to third parties, we may collect certain personally identifiable information from those third parties, such as their email address. We also may collect certain non-personally identifiable information when you visit the Web Site, such as the type of browser you are using, the type of operating system you are using, and the domain name of your Internet service provider. We sometimes use this information to communicate with you, such as to notify you when we make changes to our subscriber agreements, to fulfill an online order for MECSC products, or to contact you about issues regarding your membership. We use the information that you provide about others to enable us to send them the relevant information which you have requested for them. From time to time, we also may use this information to offer our products, programs, or services to them. 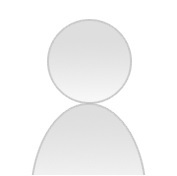 If you choose to submit User Content for publication, we may publish your name and other information you have provided to us. We sometimes use the non-personally identifiable information that we collect to improve the design and content of our products, programs and services and to enable us to provide a more tailored interface for individual Users. We may disclose any User's personally identifiable information in response to a law enforcement agency's request or legal process, for example, in response to a court order or a subpoena. Staff, Executive Committee Members, Regional Representatives, Volunteers, Agents, and Contractors of MECSC who may have access to personally identifiable information are required to protect this information in a manner that is consistent with this Privacy Notice by, for example, not using the information for any purpose other than to carry out the services they are performing for MECSC. MECSC members and non-members who have access to personally identifiable information of members and other individuals through the use of the MECSC website are also required to protect this information in a manner that is consistent with this Privacy Notice, and are required to use such information strictly for business related purposes. Although we take appropriate measures to safeguard against unauthorized disclosures of information, we cannot assure you that personally identifiable information that we collect will never be disclosed in a manner that is inconsistent with this Privacy Notice or as otherwise permitted by law. We may, on occasion, combine information we receive online with outside records to enhance our ability to market to you those products or services that may be of interest to you. Finally, MECSC will not use or transfer personally identifiable information provided to us in ways unrelated to the ones described above. 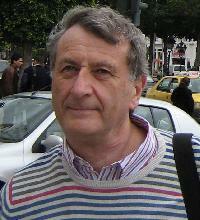 The Web Site may contain links to other sites whose information practices may be different from ours. Users should consult the other sites' privacy notices as MECSC has no control over information that is submitted to, or collected by, these third parties. The MECSC sites covered by this Privacy Notice sometimes may offer content which is co-branded with third parties (the "Co-Branded Content"). By virtue of these relationships, the third parties may obtain personally identifiable information that visitors voluntarily submit to use the Co-Branded Content. MECSC has no control over third party use of this information. To enhance your experience with our site, many of our web pages use "cookies." Cookies are text files we place in your computer's browser to store your preferences. Cookies, by themselves, do not tell us your e-mail address or other personally identifiable information unless you choose to provide this information to us by, for example, registering at one of our sites. However, once you choose to furnish the site with personally identifiable information, this information may be linked to the data stored in the cookie.